The International Federation of Nurse Anesthetists is a federation of national nurse anesthetists’ associations. The IFNA is an international organization of nationally registered nurses with special education in nurse anesthesia. 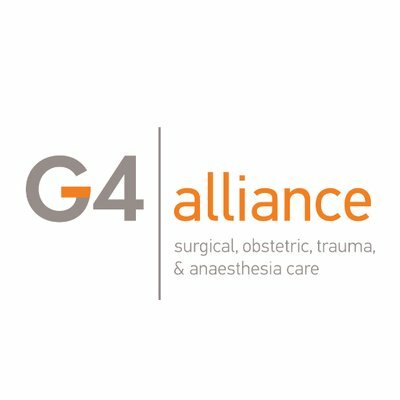 The members of this professional organization are dedicated to the precept that its members are committed to the advancement of educational standards and practices, which will advance the art and science of anesthesiology and thereby support and enhance quality patient care. For IFNA, a nurse anesthetist is a person who has completed a program of basic nursing education and basic nurse anesthesia education and is qualified and authorized in his/her country to practice nurse anesthesia. Nurse Anesthetist is a general title for nurses working in anesthesia with a specific education. The title could be: Nurse Specialized (or Specialist) in Anesthesia or Anesthetic Nurse. The purpose of IFNA is to promote assistance in the development of strong national nurse anesthesia associations. Before IFNA existed, many countries had the feeling or the belief that the nurse anesthesia specialty was specific to their country. The international cooperation through IFNA activities has strengthened the authority and the self -confidence of national associations in nurse anesthesia interests. Some associations have increased the number of their members, some country members have unified the profession at national level. IFNA is encouraging the nurse anesthetists to create associations where it doesn’t yet exist, like is the case in many African , Asian and Central American countries. Some objectives were defined in the IFNA bylaws in 1989. What has been realized within 16 years ? 1. To promote cooperation between nurse anesthetists internationally. The Board of Officers in charge of IFNA business and every action in coordination with the Executive Director and the Executive Committee. The Education Committee composed of nurse anesthesia teachers and program directors of different countries in charge of development and improvement of recommendations concerning education and practice, and the organization of the teachers session during the congress. Within IFNA, some associations from developed countries have brought assistance to less developed country members by sending books, revues and equipment to nurse anesthesia schools. 2. To develop and promote educational standards in the field of nurse anesthesia. 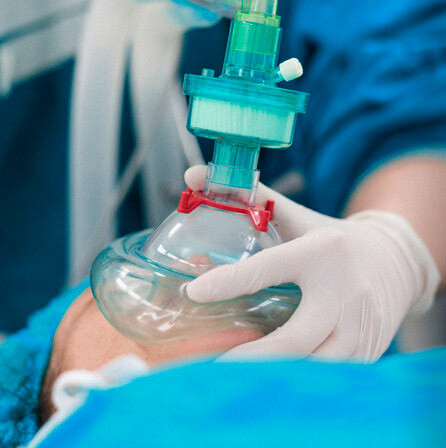 IFNA has developed recommendations for preparing nurse anesthetists on June 1990 These standards have been revised last year by the Education Committee. The same committee has prepared a nurse anesthesia program curriculum and is working on the development of different programs. 3. To develop and promote standards of practice in the field of nurse anesthesia. IFNA has prepared standards of practice for nurse anesthetists on June 1991. The Standards of Practice, Education al standards and Code of Ethics (developed on year 1992) have been already used many times in order to help associations and /or authorities to develop or improve nurse anesthesia education and practice. 4. To provide opportunities for continuing education in anesthesia. A World Congress for Nurse Anesthetists is organized every 4 year to provide opportunities for continuing education. IFNA wants to maintain a high scientific quality for these congresses and has for this reason developed policies for next congresses. 5. To assist nurse anesthetists’ associations to improve the standards of nurse anesthesia and the competence of nurse anesthetists. Some countries are already in process to improve and change their educational program in order to adapt them to the IFNA international model. Every time an association was requesting the assistance of IFNA for providing support for improvement of nurse anesthesia, Pascal Rod, President, Ron Caulk the Executive Director and /or other delegates were participating to discussions, to present nurse anesthesia programs or practice in other countries. The development of nurse anesthesia program curriculum will provide valuable documentation. IFNA has developed close contacts with different international organizations. 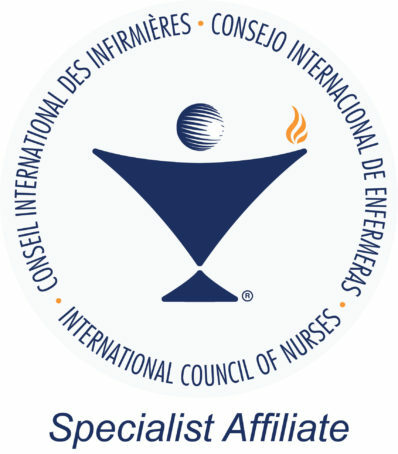 We have been recognized as Affiliate Member by the International Council of Nurses (ICN). The specificity of nurse anesthesia as a nursing specialty is so recognized by the nursing profession. The international study about nurse anesthesia conducted by Dr. Maura McAuliffe, official IFNA researcher, has already shown that nurses are participating to over 80% of all the anesthesia all around the world. Most of the time there is a special education for these nurses with official programs or on site training, but this means also that there is a need to develop nurse anesthesia education where it doesn’t yet exist. 7. To establish and maintain effective cooperation between nurse anesthetists, anesthesiologists and other members of the medical profession, the nursing profession, hospitals and agencies representing a community of interest in nurse anesthesia. We have established contacts with the World Federation of Societies of Anesthesiology (WFSA) and we are planning to meet together to understand the collaboration we could have in order to offer better anesthesia services to the population all around the world. Dr. Meursing (WFSA President) has been participating to Vienna Congress on behalf of WFSA. We are also encouraging the national association of nurse anesthetists to create or maintain close links with associations of nurses and the basic nursing profession . At international level the collaboration with ICN and WHO is already effective, as well at European level with the PCN and the participation to the European forum for nursing and in North America by participating to the discussions for NAFTA nursing issues. We are now in the process of establishing relationships with our corporate exhibitors and sponsors at the international level. This will offer the IFNA and the Congress Planning Committee the opportunity to develop an ongoing relationship with our corporate partners at the international level. IFNA has established a Foundation for Nurse Anesthesia Research and Education where we are expecting to get grants and founds for developing nurse anesthesia educational projects. The IFNA standards of practice have been also developed to assist employers to understand what to expect from the nurse anesthetist. A formal liaison has been established with the International Hospital Federation (IHF). Today we can consider that IFNA already fulfills its functions as defined on the bylaws.